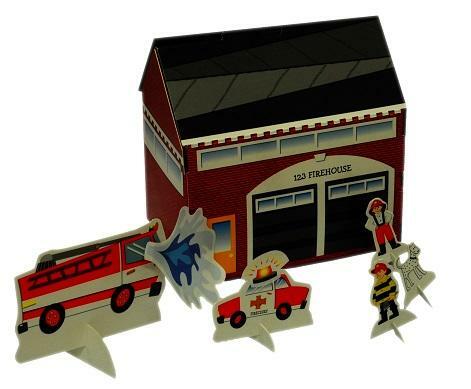 Little ones will enjoy saving the day in this unique portable package. 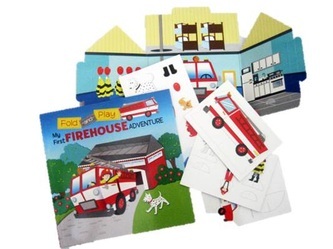 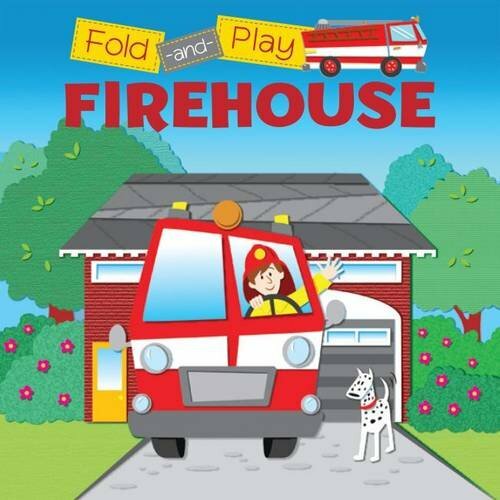 Budding fire-fighters can build their own fire station, and play with their very own fire truck and Dalmatian dog in this interactive adventure. 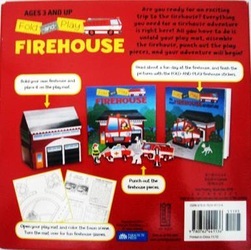 Everything packs up flat making this package convenient to travel wherever your little fire-fighter goes!